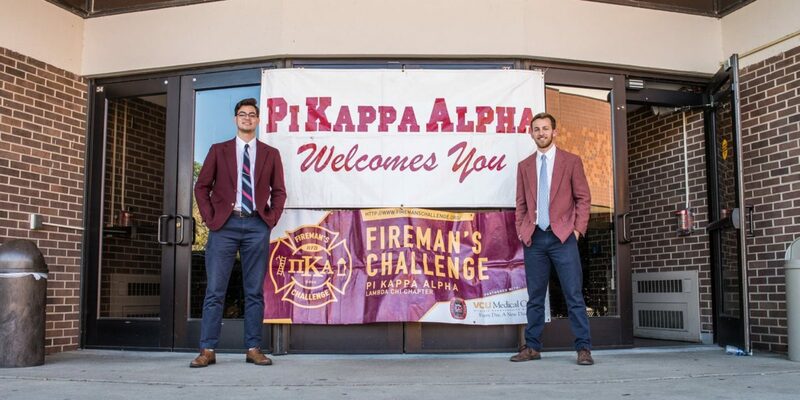 The Pi Kappa Alpha Fraternity (PIKE) at Virginia Commonwealth University (VCU), VCU Medical Center, and Richmond Fire Department (RFD) have once again partnered together to host the 2019 Fireman’s Challenge. 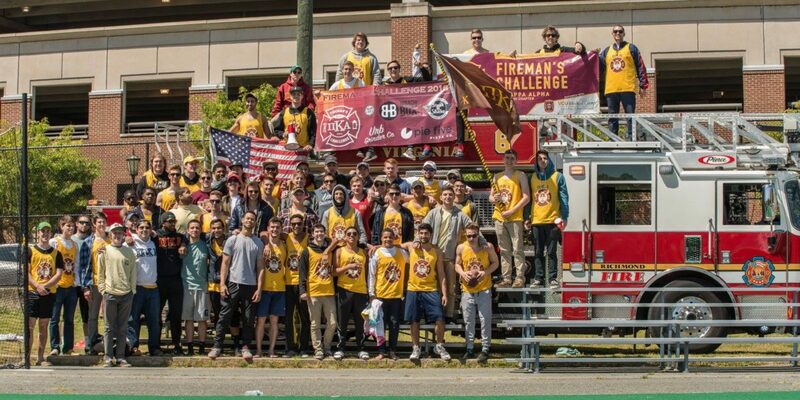 The Fireman’s Challenge is a massive philanthropic effort created to benefit and raise awareness for the VCU Evans-Haynes Burn Center. This effort begins in early Spring and culminates with a week-long series of events hosted by PIKE at VCU. Throughout this week, 700 individuals from VCU’s Greek Community and Women’s Athletics will compete in events across the greater Richmond area ranging from an iron chef competition to a beach volleyball tournament, and concluding with a large community field day. 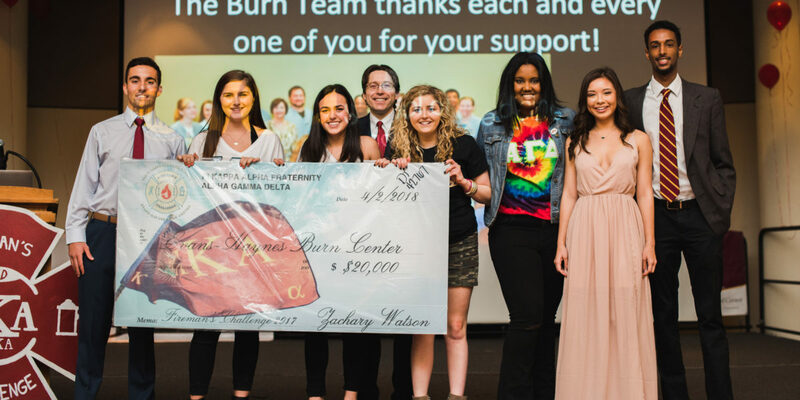 The winning organization co-signs the check of all generated funds during the Fireman’s Challenge to the MCV Evans-Haynes Burn Center. 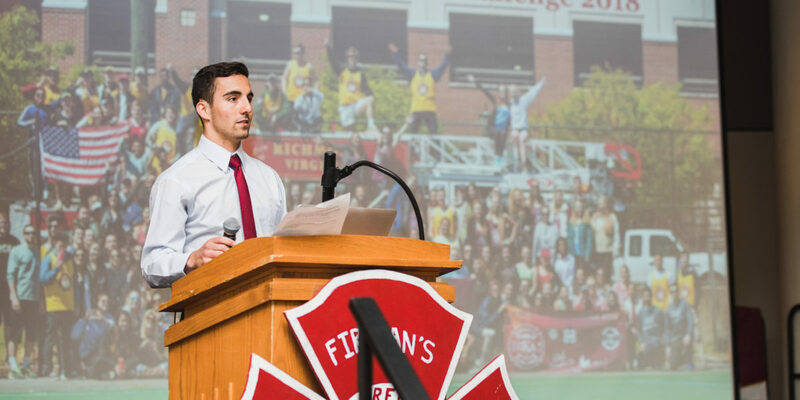 Last year, Fireman’s Challenge raised over $33,000. Help us match last years success of raising $30,000 by joining the movement and DONATING TODAY at firemanschallenge.org/donate !